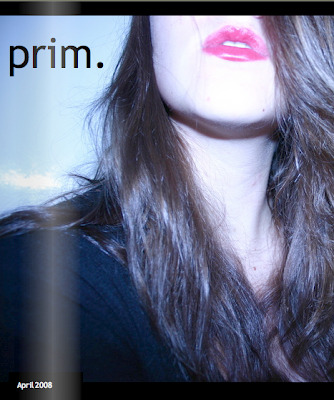 Pensare Ancora: Prim Magazine's debut! and guess who took the cover shot?! That's you? I would have never known! Maybe that's why I love that photo...lol. I didn't realise you took the picture till I followed the link from the magazine. Join the prim facebook group! up thats me! just randomally took it while i was playing around with the different white balances on my camera. i can't figure out how to use facebook, honestly. i've tried figuring it out, but its too much. haha! Hi Caroline, we love that you like The Style Scout! Let's exchange links for sure.